The CEA’s I-GAS qualification has been created to fill this gap, in collaboration with industrial gas training providers, manufacturers of combustion equipment and employers. 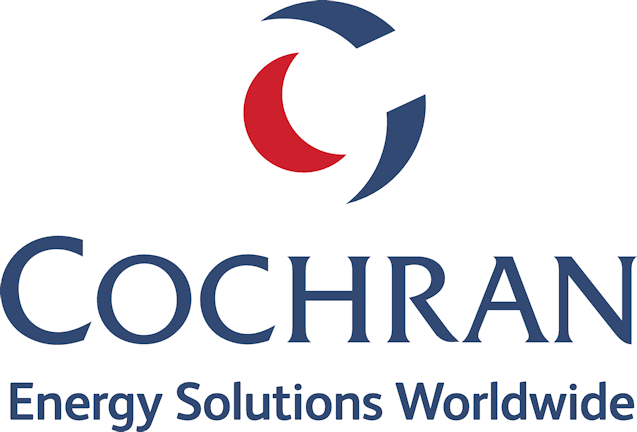 It is the only formal training and accreditation scheme currently available that is specifically designed for maintenance staff and technicians working with gas in industrial premises. Following approval, the certified candidates qualification will be valid for 5 years from the date of examination. Is an entry level knowledge check to allow access to Levels 2 and 3 for candidates with little gas work experience and does not permit a successful candidate to carry out any work on gas systems. For New Entrants to familiarise candidates with gas industry standards, legislation and procedures. For Candidates working on pipework, safe procedures for gas work, breaking into gas ways, repairing or replacing gas line components, strength test, tightness testing, purging & relighting end of line equipment. This is a 5-day course, consisting of practical and theoretical training with written examinations (open book) and practical assessment. For Candidates working on gas burners, gas pipework, understanding combustion principles and equipment, combustion analysis and emissions, setting regulators. For Candidates Designing pipework, strength testing, pipeline replacement & modifications to installations and gas system commissioning. 3 Stages, progressive course 10 6 mandatory elements with optional additions to progress their qualification through the stages. Stage 1 : a residential taught course delivered over 2 five day blocks. During each five day block the delegates will receive tuition during the day and complete targeted home study each evening on days 1 – 4. At the conclusion of day 5 delegates will be issued a project that enables them to demonstrate an understanding of the subject matter and to achieve the learning outcomes published.A delegate who has completed the mandatory elements over the 10 day training course and has successfully produced two projects will be issued with an I-GAS Level 4 Certificate in Gas Utilisation Management. To enquire for the I-GAS Course please complete the form and click send. 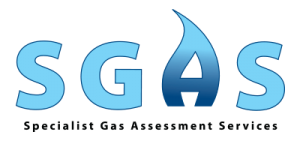 To apply for an I-GAS Course please complete the pdf form and return to info@cea.org.uk.